As we all know, bones are the main support to all the organs of our body and also help us in mobilizing. The structure of our body is because of our bones and that is why we need to take care of our bones. 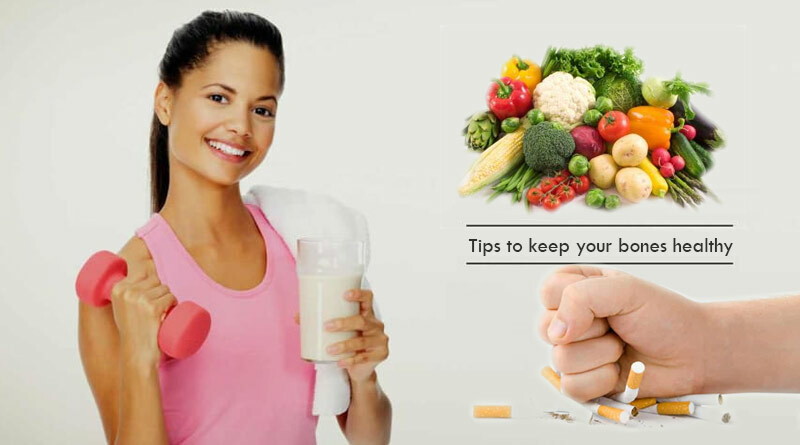 So, if you need tips to keep your bones healthy just follow these few suggestions that we have for you. 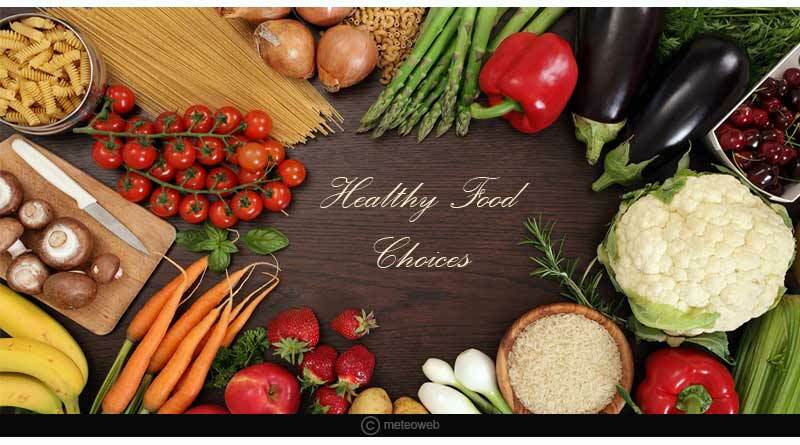 Healthy Food Choices– We’ve known this all our life that calcium helps in building bones stronger. A healthy diet plan is one of the best and the most effective tips to keep your bones healthy. We must try to add calcium rich foods in our diet, along with Vitamin D, Potassium, Vitamin K and magnesium which help in absorbing Calcium in our bones. Proteins also help in building muscles which also help in building bones stronger. Stay active– When you keep your body active, your muscles stay maintained and that results in keeping your bones healthy. You must try weight bearing exercises like walking, running, aerobics and other sports. 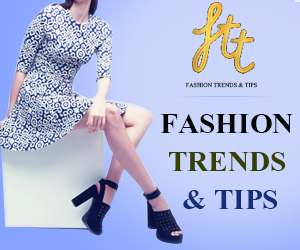 You must also indulge yourself into a little weight training exercises and push ups and most importantly don’t forget to do some stretching exercises like Yoga. 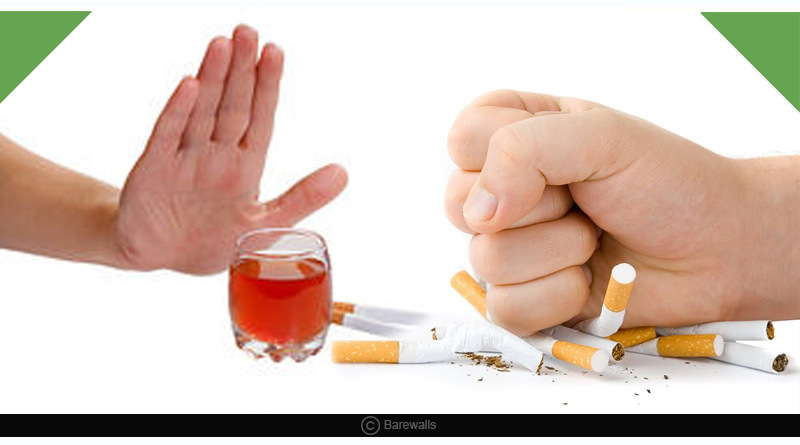 Quit Alcohol and smoking– Having a consumption of alcohol/smoke daily contributes to bone loss faster than those who don’t smoke or drink. Your chances of bone fractures are also comparatively more than those who don’t consume alcohol or those who don’t smoke. 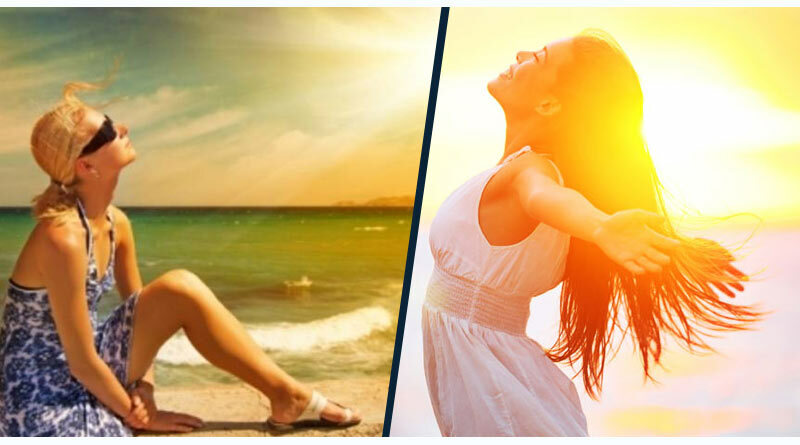 Spend some time in the Sun– Not that we mean you need to necessarily spend a lot of your time in sun but just 5-30 minutes a few times in a week can help you gain enough of Vitamin D to absorb calcium in the bones. 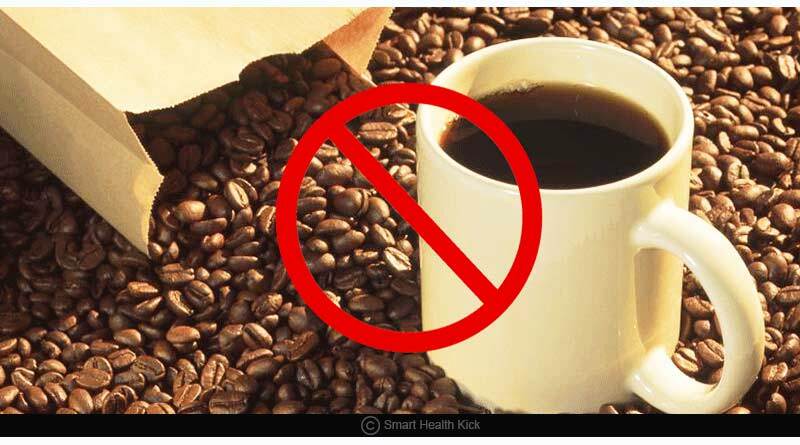 Avoid Caffeine– Having Caffeine decreases the absorption of calcium in the body. You can have caffeine but you must try to control the amount of it that you plan to intake in a day.